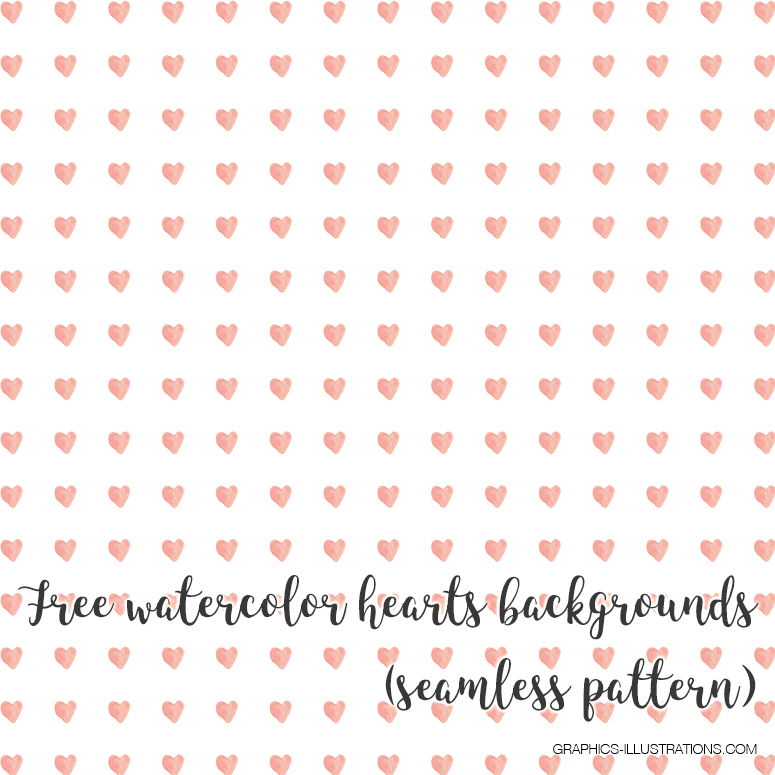 In this blog post I share some of my thoughts on love and something I did today – Watercolor Hearts Backgrounds which I offer as a free download. Heart is a symbol love and affection. And love and affection can not be bought. I know you’ll agree with me. True honest feelings can not be bought. Did you ever wonder why is the shape of the universally, throughout the world, accepted as a symbol of love? Well, I am sure you know answer to this question. It is just around or in the area of this heart region where you feel it. If you pay attention you will notice that love can be felt on a “material level” in this region of our body. Some say this has to with energy points or “chakras”. Could be. Anyways, whatever the case may be, feeling love, being driven by love, loving life, people around you… Being led by love, every day, is something that can make life easy. So easy. Just imagine, if everything we did from the moment we open our eyes in the morning, until we go to sleep at night… If everything we did was driven by love? How would the world look like? Yep. It would be nothing like the world we live in today. So, my dear reader (I know there is at least one of you visiting this site). Today I want to give you something I made driven by exactly these thoughts and feelings. I want to give you something I made using the old watercolor technique and then scanned in high resolution. 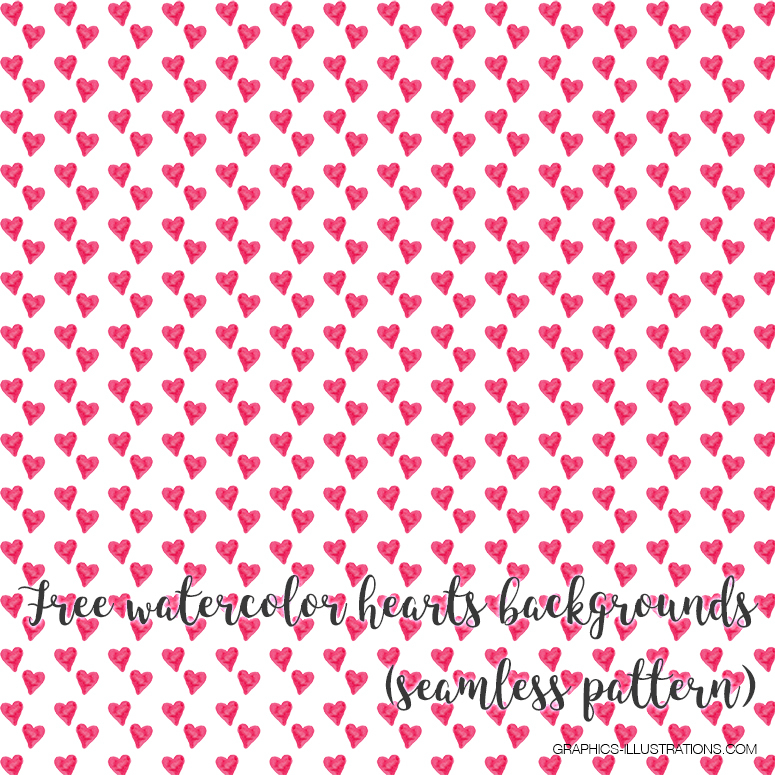 You can use them in various digital creations, even printed out and used for “tangible” products. I hope you will enjoy those. 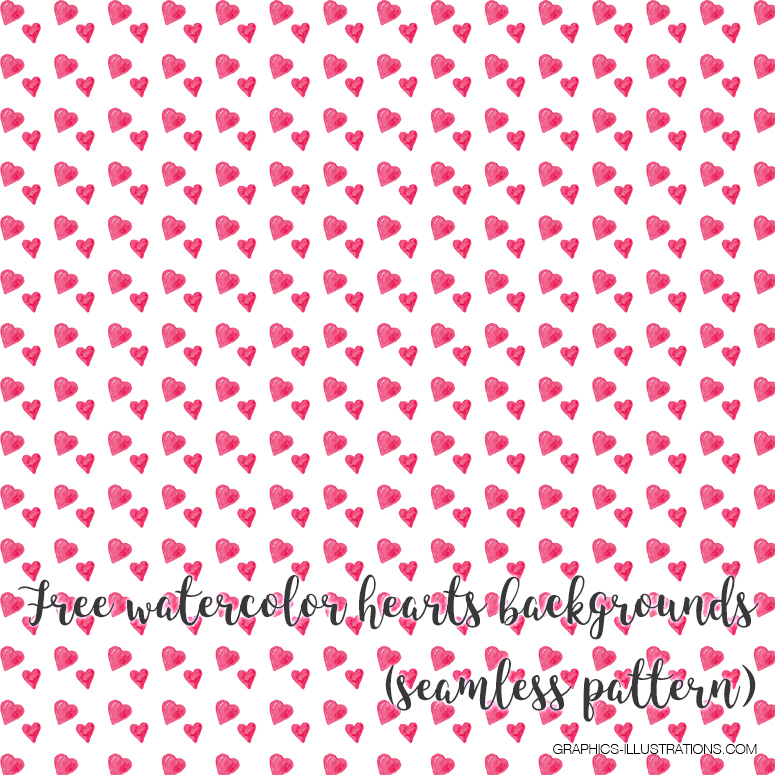 Use them to create something for someone you love, or use them to create something that sends message of love, like the one I am trying to spread on my blog. Thank you for reading. This was made for you. 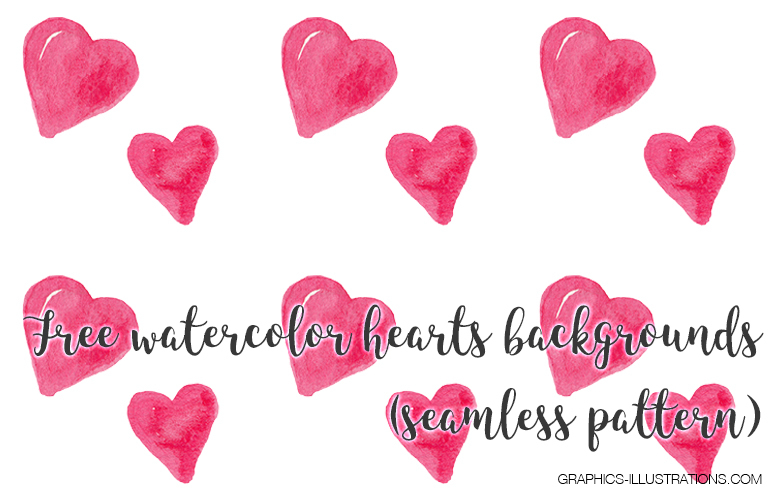 You can also get the Watercolor Hearts Clip Art Pack and create backgrounds, greeting cards, wedding invitations and more. Thank you! I can feel the love! !